Top Shorts, an IMDb qualifying festival, is the world's leading online film festival. 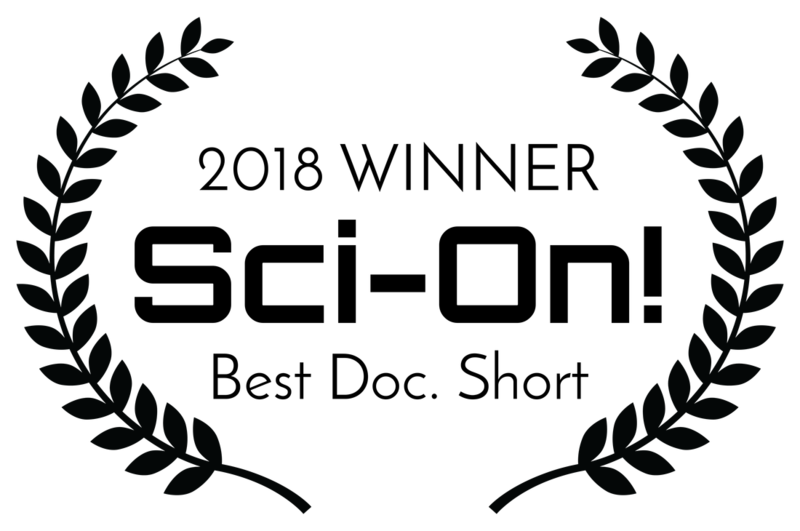 Top Shorts was ranked 8th Best Reviewed Festival out of over 4,300 of the world's best film festivals, and 1st of all online festivals (FilmFreeway May 2016). Screening at the National Automobile Museum in Reno, NV, this festival seeks to recognize, reward and showcase outstanding science and science-fiction films and filmmakers. The Impact Docs Awards support and promote filmmakers who are making a difference in the critical issues of our times through producing impactful documentaries and who are inspiring and entertaining audiences with their stories. A monthly film festival with a yearly live screening, exclusively for Documentaries.​ 2018 awards ceremony is March 24 in Hollywood. MedFF promotes independent filmmakers and innovative work that moves the frontiers from the boring and conventional to the artistic, initiating strong emotions. 2018 awards ceremony is November 25-30 in Cannes.